For anyone who is just getting into juicing the main question is often how to start. 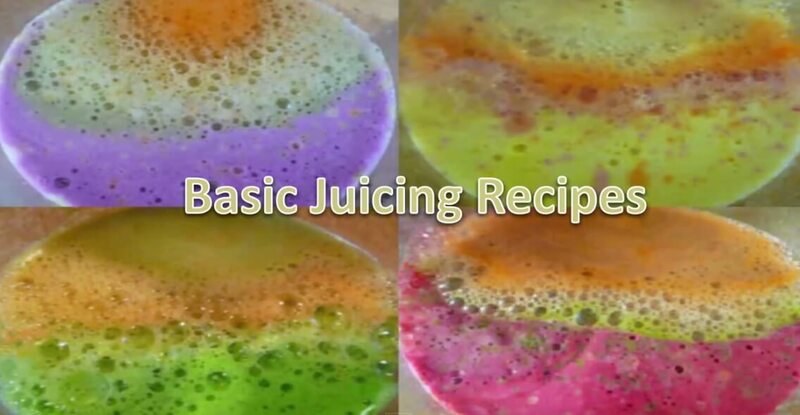 Here is a great short video that will give beginners a good perspective on the basic elements and practices involved in juicing. Enjoy!